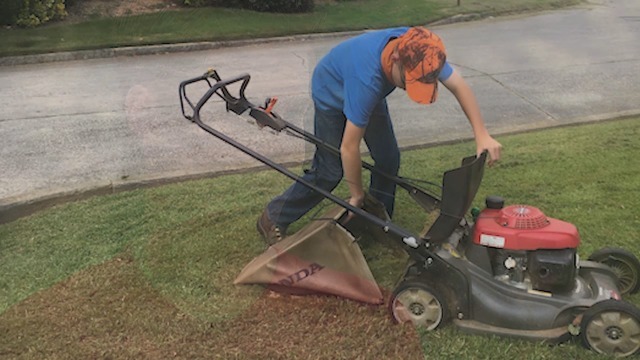 A 15-year-old entrepreneur has made the news because his lawn-care business was robbed twice. is a group of young people who are passionate about ministering to their peers as they work for the good of The Rebelution and the glory of God. Their goals are to foster healthy Christian community and publish solid, kingdom-building content for teenagers. You can check out their individual bios here.